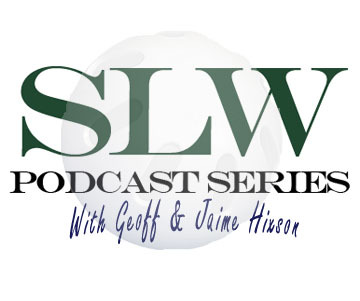 Arizona resident TT joined Geoff & Jaime Hixson for the “first-pitch” edition of the 2013 SLW Podcast. The Countdown to Wifflegedden begins today (June 22, 2013). Questions for the next podcast can be submitted to slwiffleball23@gmail.com or via the social media outlets (facebook and Twitter).